A supreme quality heavy duty hedge shear for precise trimming and cutting of grass and hedges in your garden. 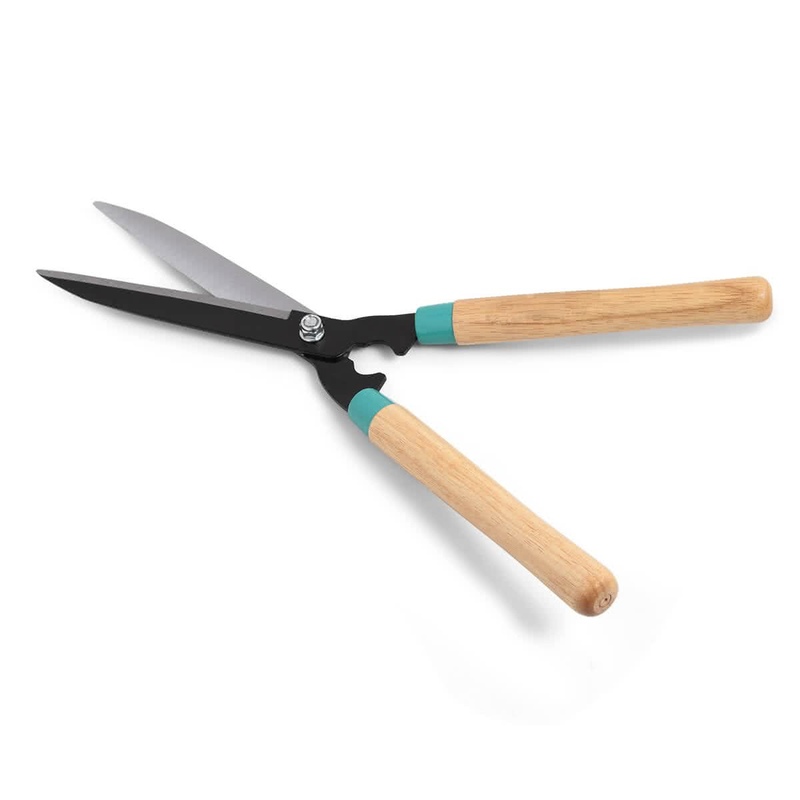 These hedge shears feature long wooden handles for a comfortable and firm grip. It has non-stick coated straight carbon steel blades which do not need to be sharpened for a long time. It is the best basic hedge shear for your garden tools collection.